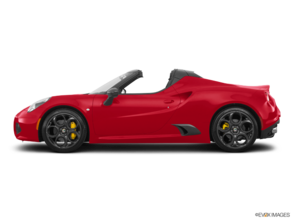 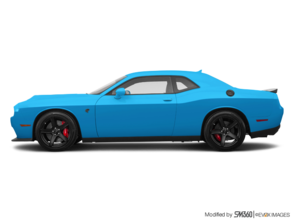 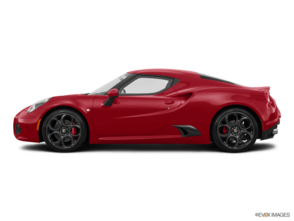 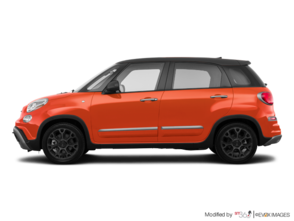 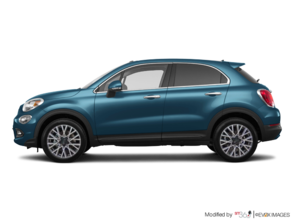 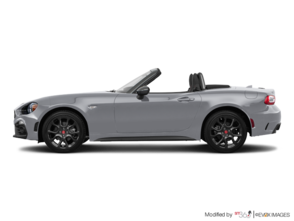 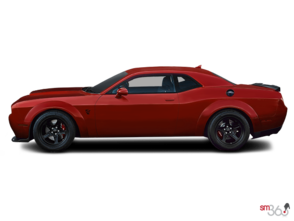 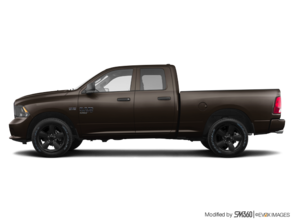 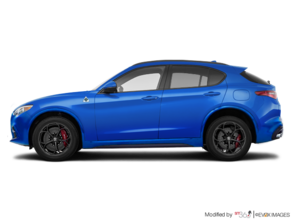 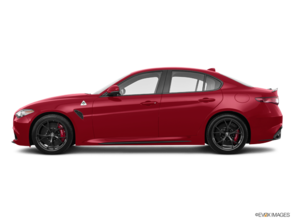 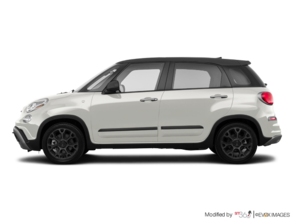 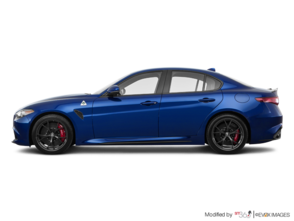 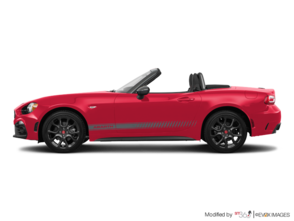 Why do Business with Dodge Chrysler Jeep RAM Fiat? 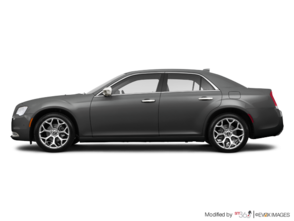 Des Sources Dodge Chrysler Jeep RAM Fiat is your dealer of choice to buy a new vehicle today in Montreal. With our extensive inventory of new vehicles and our many great promotions and services, you will always be satisfied with your Des Sources Chrysler Dodge Jeep Ram Fiat experience. 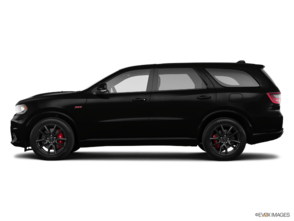 There are many reasons that explain the success of Des Sources Dodge Chrysler Jeep RAM Fiat and why so many consumers trust us year after year for all their new vehicle needs. 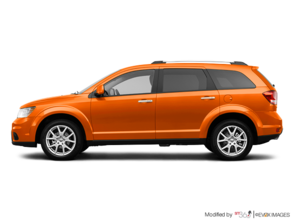 For starters, we have a full inventory of new Chrysler, Dodge, Jeep, Fiat and RAM vehicles. 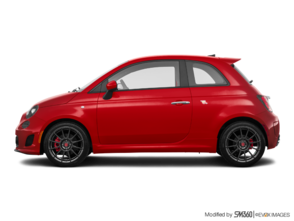 That means we have all types of new vehicles under one roof. Do you want a pickup? 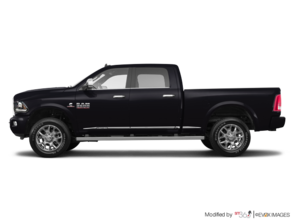 We have it at Des Sources Dodge Chrysler Jeep RAM Fiat with our models RAM 1500, 2500 and 3500. 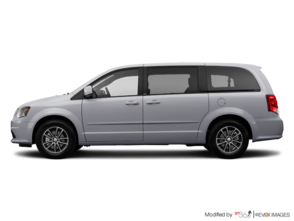 Want a minivan for your family? 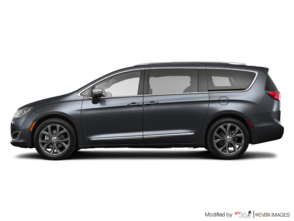 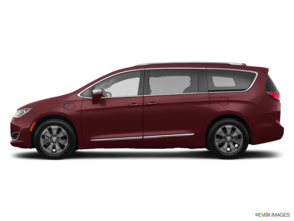 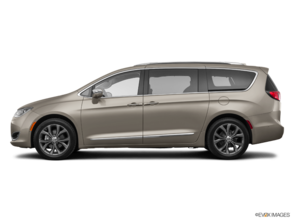 Come drive the new Chrysler Pacifica and Dodge Grand Caravan. Do you want a performance car that’s fun to drive? 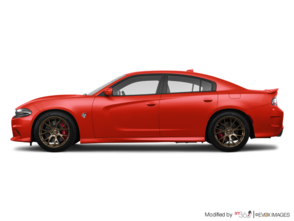 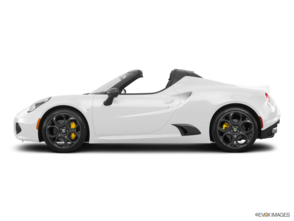 Come discover the Dodge Challenger, the Fiat 124 convertible, or the SRT models such as the Durango SRT and the Grand Cherokee SRT. 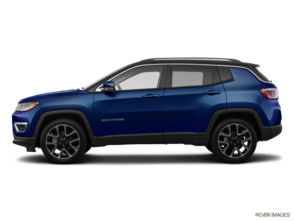 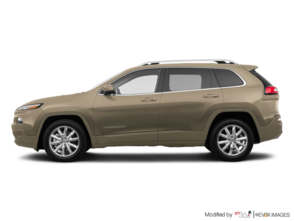 We also have a great selection of new Jeep Wranglers to offer in addition to many Jeep Cherokee models. 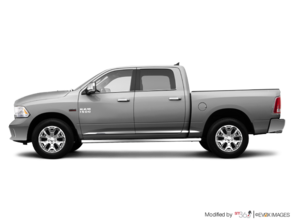 Next, Des Sources Dodge Chrysler Jeep RAM Fiat always puts the satisfaction of our customers first. 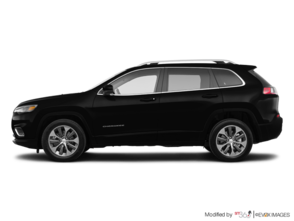 Our team of sales representatives is professional and able to answer your questions without ever putting you under pressure. 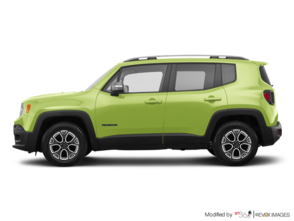 Finally, our promotions and special offers save you money while our reduced interest rates on our financing and leasing offers to give you more for what you pay for and better value. 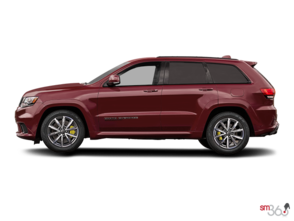 Come today to Des Sources Dodge Chrysler Jeep RAM Fiat to learn more about all of our models and vehicles in inventory.